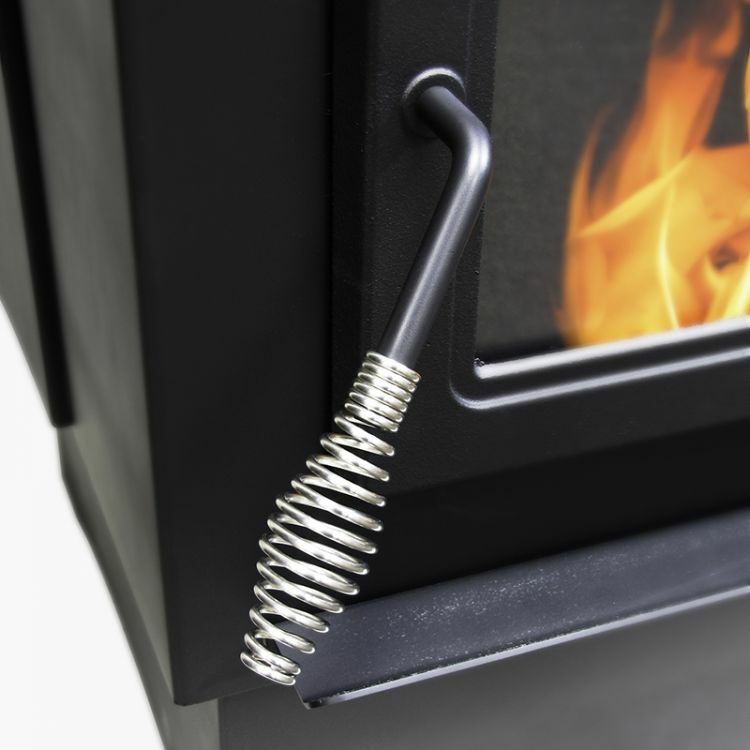 Pleasant Hearth pellet burning stoves will warm your heart and your home with highly efficient and effective indoor zone heating. 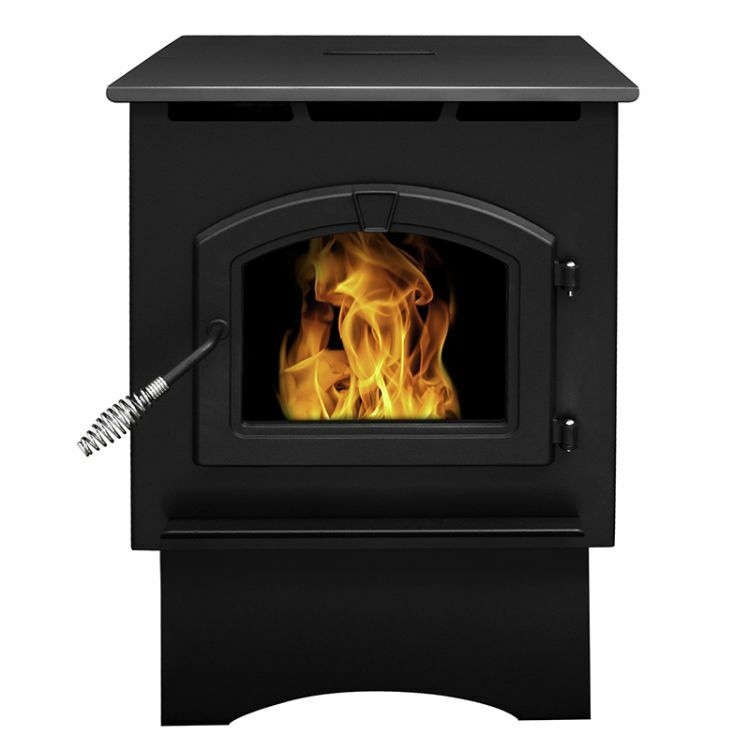 All Pleasant Hearth pellet burning stoves are made in the USA and a 5 year limited warranty. 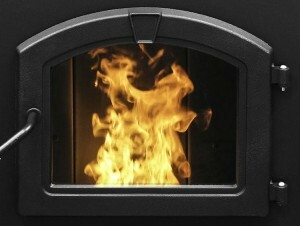 Stoves operate best when fueled with premium pellet fuel. 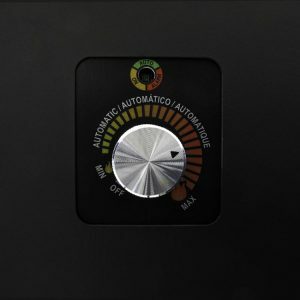 This Large Pellet Stove is EPA approved and certified (NSPS Phase 1&2 Approved) with an 85-percent efficiency rating. With a large 80lb hopper capacity, this stove can 46 hours of non-stop burning. Not to mention the 2,200 square feet of heating area, with 50,000BTU/hr this pellet stove will keep you warm during the coldest days of the month.